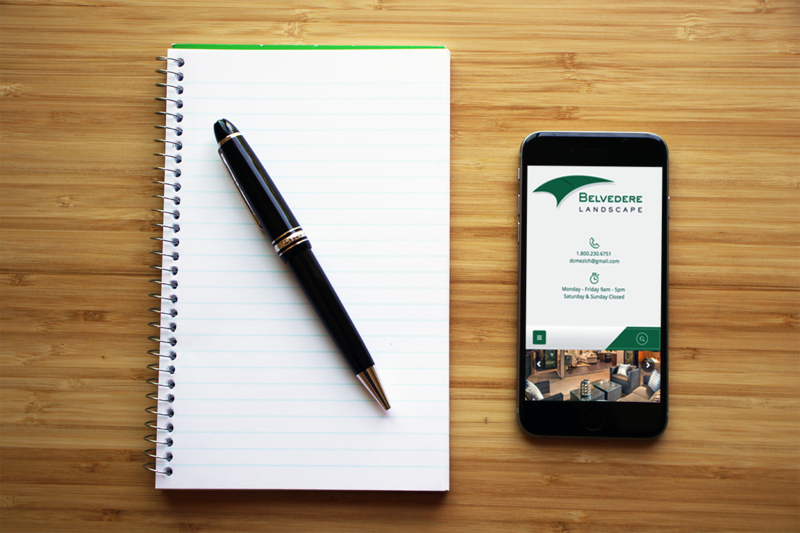 We worked hand in hand with Belvedere Landscape when creating thier online identity. This site was custom built using a Responsive WordPress theme. We customized the theme features, layout and design to meet and exceed all of the client’s expectations for this project.